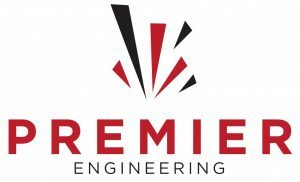 Established in 1989 Premier Engineering (Yorkshire) Ltd have grown from Fabrication and Installation engineers into a company that can offer an extensive range of services to suit the most exacting of customer requirements. Our general 'day to day' services include laser cutting, guillotining, folding, rolling, fabrication and installation. Our clients include local and national construction and shop fitting companies, particularly where high end, bespoke items are required.